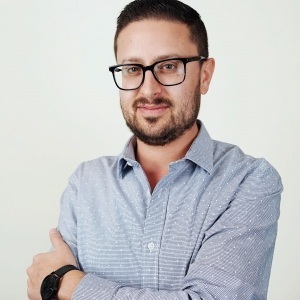 MIAMI, FL – November 8, 2018: Alphametic has expanded its fast-growing Miami operations with the recent addition of Bryan Wisotsky as Senior Search Manager. He now leads its SEO, local and Facebook advertising services. Bryan Wisotsky is an expert digital marketer with over a decade of experience. In his new role, Bryan is responsible for growing Alphametic’s client service team, operations, and business development. Before joining Alphametic, Bryan consistently delivered digital marketing results for high-profile ecommerce, travel and tourism brands, including Coconut Bay Resort & Spa, Grace Bay Resorts, Husqvarna, Carnival, Royal Caribbean, Wakefern, Capillus, The Collection, and many others. His most recent roles include Digital Strategist at Figment Digital, SEM Manager at Junta, and SEO Manager at City Wonders. He holds a bachelor’s degree in Business Administration from American University in Washington, DC. Alphametic continues to grow their team and expects to add more core members in 2019 to meet existing demand.